National Institute of Fashion Technology is a group of fashion colleges in India. It was established in 1986 under the aegis of the Ministry of Textiles, Government of India and is an institution of design, management and technology for the international fashion business. 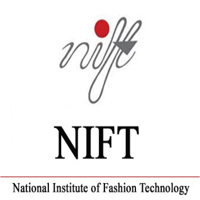 Applicants who have completed Master’s Degree or equivalent from a recognized Institute for NIFT Recruitment 2019. Eligible & Interested candidates can apply via online in Official website page at www.nift.ac.in NIFT Recruitment 2019. 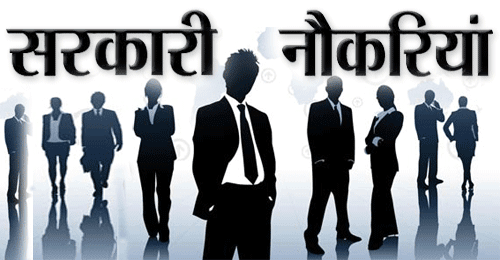 Complete the NIFT Jobs Application Form with the essential data. Take a print out of NIFT Recruitment 2019 online application form.